Toyota of Clermont is ready to lower your car payment! Big news when it comes to your car payment – it’s about to drop. The Payment Reduction Event has begun at Toyota of Clermont, and our goal during this limited-time sales event is to get you behind the wheel of a ride that has a LOWER car payment than your current one! (And you’ll get that new-car smell to go along with it – it’s a win-win.) If you’re ready to get out of a car payment that’s too high and get into the driver’s seat of a new vehicle, NOW is the time for you to visit our new Toyota dealership. It’s time to lower your car payment for good! A new 2019 Toyota Corolla LE (Stk#: 9180323) for just $149/mo** – this sporty new sedan is fuel-efficient, compact, and ready to hit the road. A new 2019 Toyota Camry LE (Stk#: 9250084) for just $169/mo** – get your hands on this classic best-seller that was redesigned last year and is more stylish than ever. A new 2019 Toyota RAV4 LE (Stk#: 9440027) for just $249/mo** – take home the redesigned, all-new Toyota RAV4 and see how family-friendly your drive time can be. 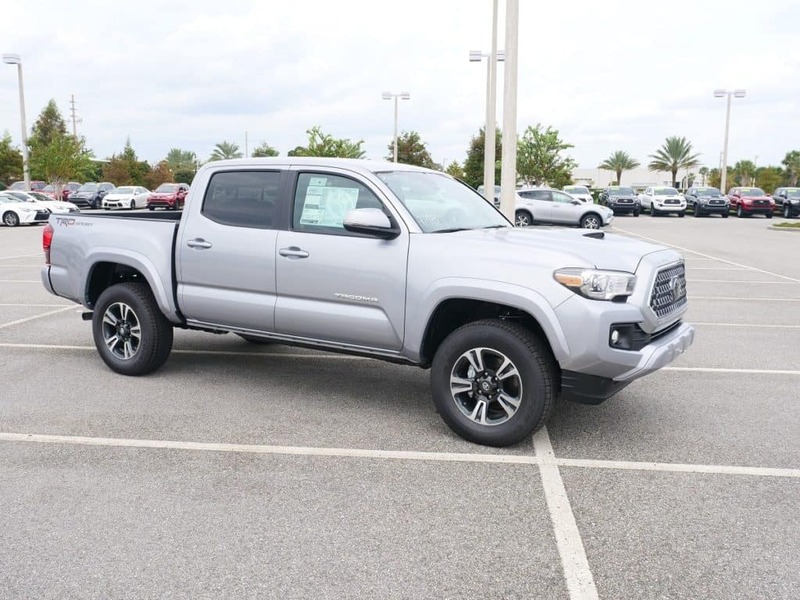 A new 2019 Toyota Tacoma DBL Cab (Stk#: 9710086) for just $199/mo** – Off-road, on the road, and everything in between – you’ve got it covered in this Clermont Toyota truck. A new 2019 Toyota Highlander LE Plus (Stk#: 9690039) for just $269/mo** – Get the best of the best when it comes to convenience, comfort, and family-friendliness. And so many more! You’ll find our best new Toyota deals waiting for you on every single new car on the lot – shop trucks, SUVs, minivans, cars, hatchbacks, hybrids… your options are endless. What are you waiting for? Shop Toyota of Clermont’s Payment Reduction Event today! As you can see, there’s plenty of opportunity waiting for you at the Payment Reduction Event – get down to Toyota of Clermont today and shop our deals before they’re long gone! We’re conveniently located just off the Florida Turnpike at 16851 State Road 50, and you can call us seven days a week until 10pm at (352) 404-7000 to schedule your test drive. See you soon! 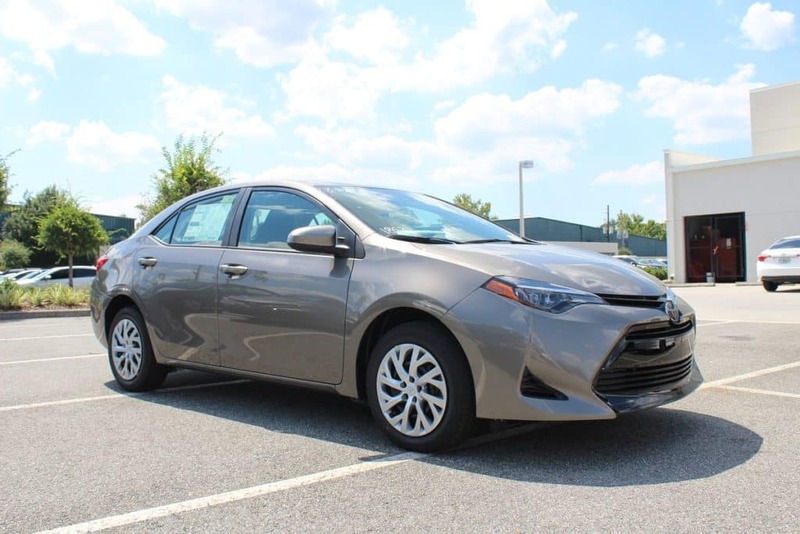 New 2019 Toyota Corolla LE (1852) (Orlando Stock # 9180323) “Advertised lease” for $149/mo. for 36 mos. plus sales tax, other taxes, tag registration, tag agency/electronic filing fee and government fees. $4,479.59 due at signing, includes $3,277.34 down payment, $798.50 dealer fee and $149 first month’s payment. Option to purchase at lease end $12,018.00. Excess mileage at $.18 per mile over 12,000 miles/year. Total Lease Payments of $5,364. $0 security deposit, $350 disposition fee at lease end. (Closed end lease on approved credit through S.E.T.F., min. 720 beacon score. Good through 02/28/19. 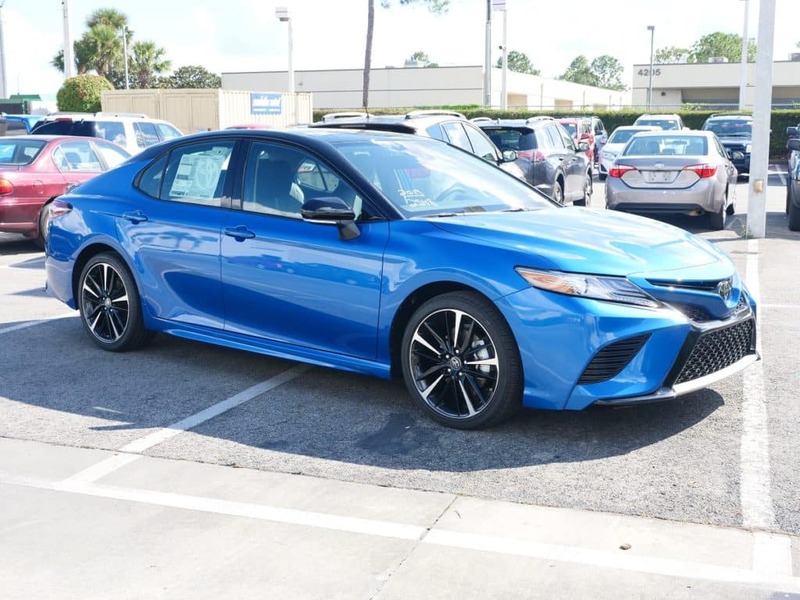 New 2019 Toyota Camry LE (2532) (Orlando Stock # 9250084) “Advertised lease” for $169/mo. for 36 mos. plus sales tax, other taxes, tag registration, tag agency/electronic filing fee and government fees. $5,786.49 due at signing, includes $4,564.24 down payment, $798.50 dealer fee and $169 first month’s payment. Option to purchase at lease end $15,651.90. Excess mileage at $.18 per mile over 12,000 miles/year. Total Lease Payments of $6,084. $0 security deposit, $350 disposition fee at lease end. (Closed end lease on approved credit through S.E.T.F., min. 720 beacon score. Good through 02/28/19. 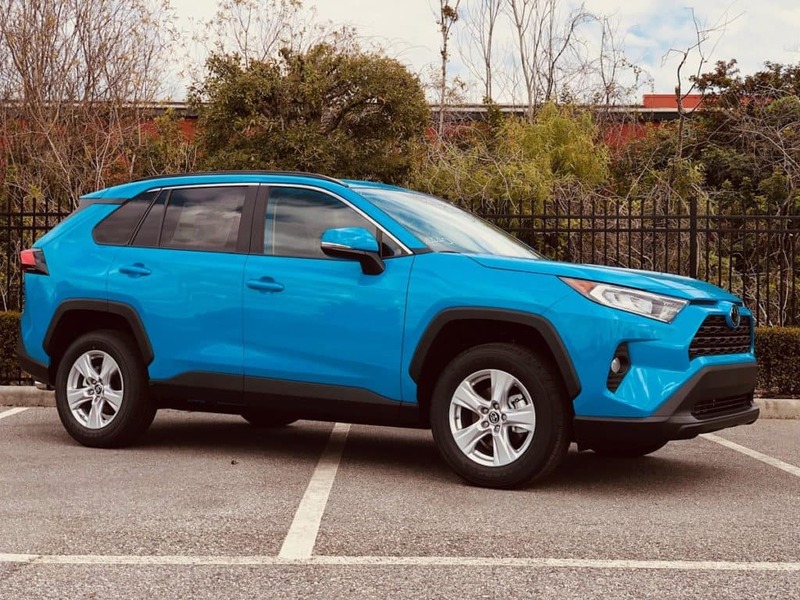 New 2019 Toyota RAV4 LE (4430) (Stock # 9440027) “Advertised lease” for $249/mo. for 36 mos. plus sales tax, other taxes, tag registration, tag agency/electronic filing fee and government fees. $4,582.50 due at signing, includes $3,535 down payment, $798.50 dealer fee and $249 first month’s payment. Option to purchase at lease end $17,221.75. Excess mileage at $.18 per mile over 12,000 miles/year. Total Lease Payments of $8,964. $0 security deposit, $350 disposition fee at lease end. (Closed end lease on approved credit through S.E.T.F., min. 720 beacon score. Good through 02/28/19. New 2019 Toyota Tacoma Dbl Cab V6 (7146) (Stock # 9710086) “Advertised lease” for $199/mo. for 36 mos. plus sales tax, other taxes, tag registration, tag agency/electronic filing fee and government fees. $6,655.41 due at signing, includes $4,403.16 down payment, $798.50 dealer fee and $199 first month’s payment. Option to purchase at lease end $25,706.45. Excess mileage at $.18 per mile over 12,000 miles/year. Total Lease Payments of $7,164. $0 security deposit, $350 disposition fee at lease end. (Closed end lease on approved credit through S.E.T.F., min. 720 beacon score. Good through 02/28/19. 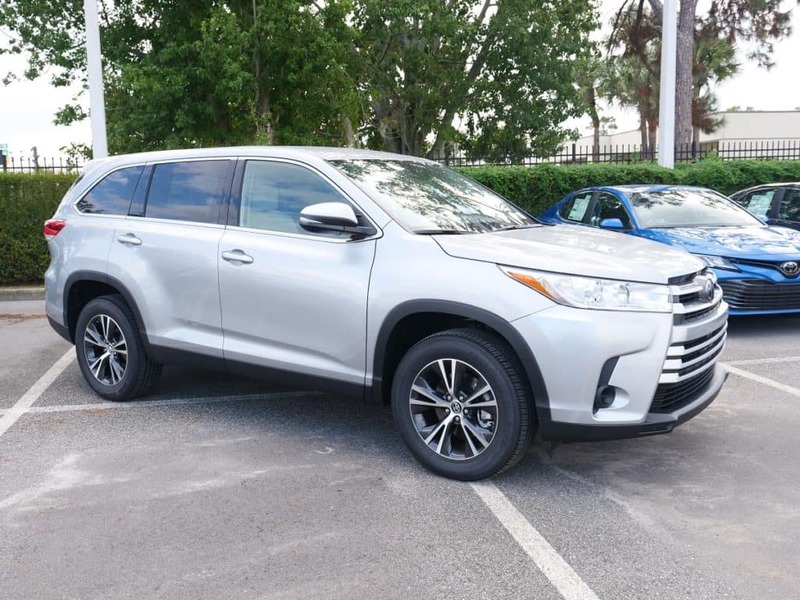 New 2019 Toyota Highlander LE Plus (6947) (Stock # 9690073) “Advertised lease” for $269/mo. for 36 mos. plus sales tax, other taxes, tag registration, tag agency/electronic filing fee and government fees. $7,060.94 due at signing, includes $5,770.69 down payment, $798.50 dealer fee and $269 first month’s payment. Option to purchase at lease end $24,588.30. Excess mileage at $.18 per mile over 12,000 miles/year. Total Lease Payments of $9,684 $0 security deposit, $350 disposition fee at lease end. (Closed end lease on approved credit through S.E.T.F., min. 720 beacon score. Good through 02/28/19.